Mô tả: Oh no! 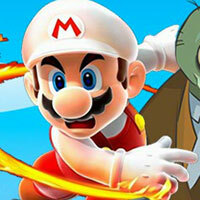 Zombies come into the world of Mario! Princess in danger! Mario! Quickly! Shoot them, defeat zombies. Save the world, depend on you!.